"OHIO CRAFT BREWERS CONFERENCE PRESENTED BY OHIO BEER COUNSEL." Has a nice ring to it if you ask us! 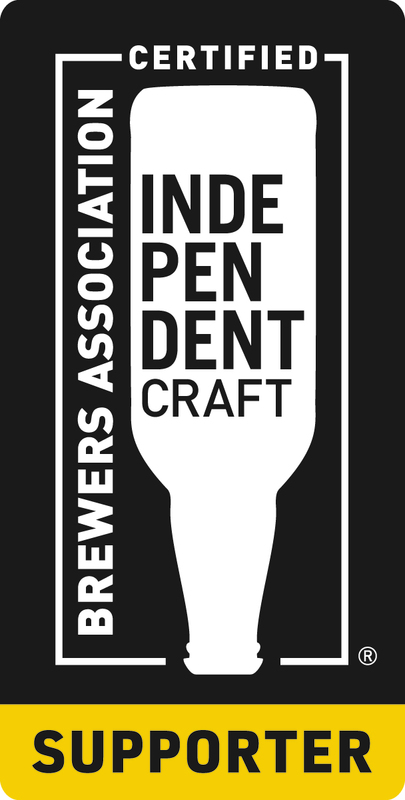 OBC is a proud Allied Member and supporter of the Ohio Craft Brewers Association and thought of no better way to show our support than to sign on as presenting sponsor for the OCBA Craft Brewers Conference on February 3-4, 2016 in Dayton. Get your tickets here. OCBA's 2nd Annual Craft Brewers Conference promises to be great. Of particular note is Jim Koch of Sam Adams kicking off the conference with a keynote address. The remainder of the conference is packed with loads of information, topics, presenters and of course some fun. Whether you're an established brewery, brewery in planning or craft beer enthusiast, there is something for everyone. So mark your calendars to make the trip to Dayton in a few short months. In addition to the Craft Brewers Conference, the OCBA is working with Dayton area breweries to offer some additional fun events. There's really no reason for you to miss this great event. OBC looks forward to visiting with clients and friends and meeting new friends. Any questions, let us know.